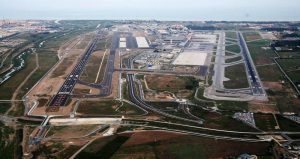 This summer is expected to open the second runway at Malaga airport-Costa del Sol. Thus, this popular airport, which is the gateway not only to the Costa del Sol, but also to Andalucia, becomes the fifth in Spain with two runways, after the airports of Madrid, Barcelona, Palma de Mallorca and Gran Canaria. 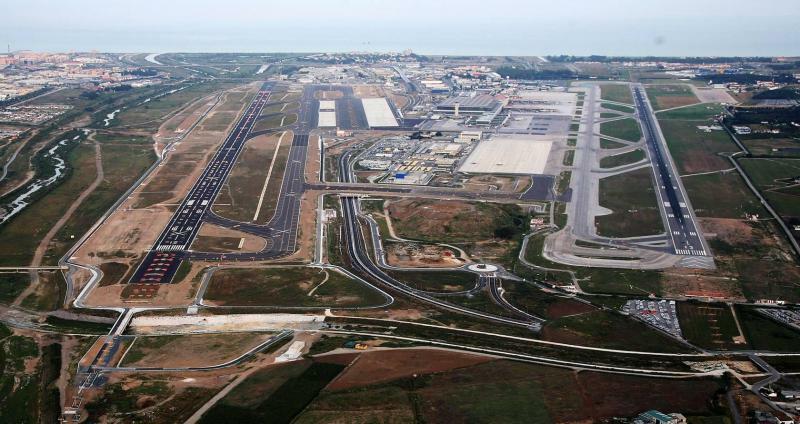 This infrastructure, whose inauguration is scheduled for June 2012, will double the current capacity of Malaga airport and will allow landing and takeoff every hour of up to 72 aircrafts. Next to the terminal 3, it will allow the transfer of up to 9,500 passengers every hour (30 million per year). The second runway at Malaga airport has a length of 2,750 meters, plus additional 340 meters for the takeoff of maximum capacity aircrafts. In this way, the Costa del Sol raises to the level of the major airports worldwide.